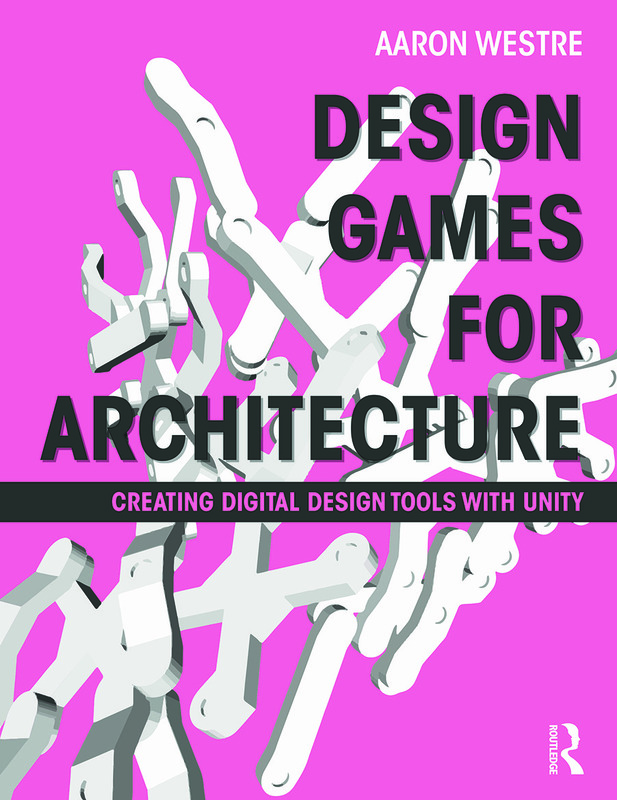 Design Games for Architecture teaches you how to create playful software tools based on your architectural design processes, whether or not you are familiar with game design technology. The book combines the fun and engaging aspects of video games to ease the sometimes complex process of learning software development. By working through exercises illustrated with screen shots and code, you acquire knowledge about each step required to build useful tools you can use to accomplish design tasks. Steps include analysing design processes to identify their logic, translating that logic into a collection of objects and functions, then encoding the design procedure into a working software tool. Examples presented in the book are design games---tools that a designer “plays” like video games---that span a wide range of design activities. These software tools are built using Unity, free, innovative, and industry-leading software for video game development. Unity speeds up the process of software creation, offers an interface that will be familiar to you, and includes very advanced tools for creating forms, effects, and interactivity. If you are looking to add cutting-edge skills to your repertoire, then Design Games will help you sharpen your design thinking and allow you to specialize in this new territory while you learn more about your own design processes.